An extra wide gap and rounded shape of these Circle Octopus hooks provides superior hook sets. This hook has heavy wire to handle the demands of saltwater angling. 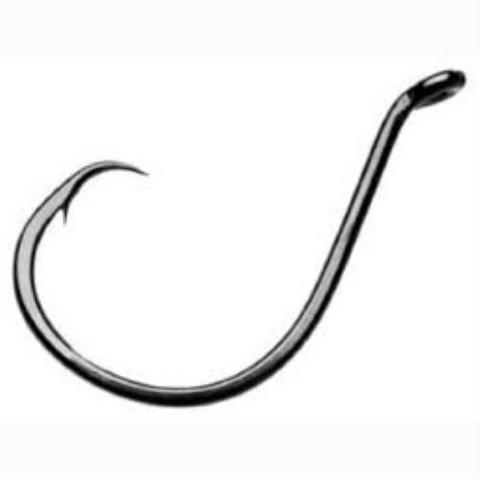 This Gamakatsu Octopus Circle Hook is available in 1/0, 2/0, 3/0, 4/0, 5/0, 6/0, 7/0, 8/0 and #1 in Black Nickle Finish.